As an example of contributions by Thomas descendants, we can use the Massachusetts Magazine that was started by Dr. Frank A. Remnants of this can be seen in The Essex Genealogist. Dr. Frank A. 's ancestral tree is a current focus of research. Today, we wanted to provide additional information related to Nantucket where sons Richard and John lived. From what we have seen so far, Nantucket records are very thorough and ought to be the envy of less organized locations. Nantucket Historical Association (NHA) - They had their 100th anniversary in 1994. 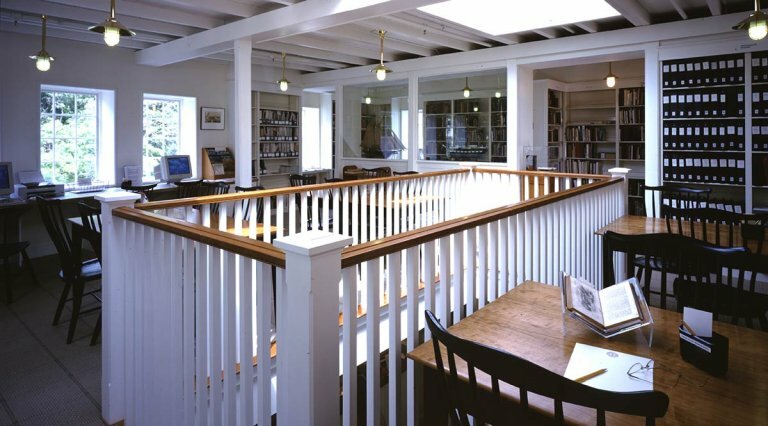 It is nice that the NHA has many articles from their Historic Nantucket on-line for easy use. Eliza Starbuck Barney (Vol. 50, No. 3) - The NHA database presents Eliza's years of work in a modern manner. She is one of many examples that we have run across where someone spent their life and energy doing work for genealogy and history (too, wargs.com). Nantucket Lands and Land Owners (Vol. 2, 1906) - Henry Barnard Worth was an early contributor for NHA's Bulletins. Chapter II, The Nantucket Insurrection, is a must read. Both Eliza and Henry are Thomas and Margaret descendants. 11/18/2014 - After seeing Eliza's database, I put out some notes based upon Dr. Frank's two books: person table. As one would expect, son Samuel was more in focus for the 1907 book. The 1993 book was George's family (not complete). Progress is being made on the expected ahnentafel format. Too, The Gardner Annals, Vol. II, No. 1, in process. 04/12/2015 -- Nantucket pages by Coralynn. 12/30/2015 -- The settlers of Nantucket (Donahue family site). 08/17/2018 -- While researching and writing an article for an issue of TGA, I used Barney's database. The focus of the research was to determine the owner of a ship that wrecked off of the coast of Oregon in 1850. The article appeared in TEG Vol 35, No 2 and TGA Vol II No 1 (title: Henry D. Gardiner (and Gardiner, OR)). In one section, I briefly referenced H.D. 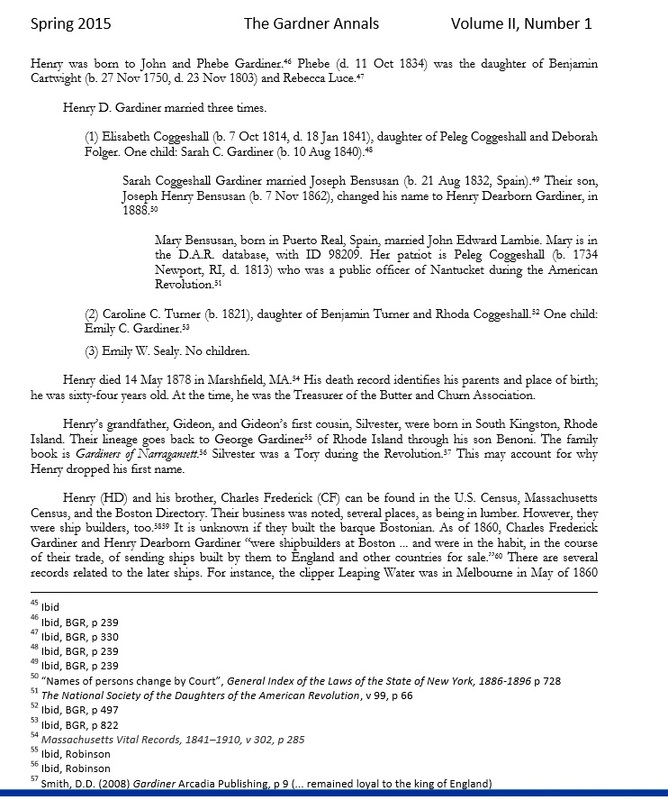 's genealogy (see BGR, pg 239, #i7172) as his wives were Thomas Gardner descendants. The following image shows the page. 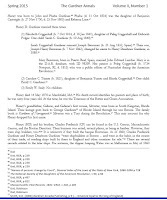 In the footnotes, BGR is the Barney Genealogical Record as provided by the Nantucket Historical Association. H.D. 's second wife is noted to be Caroline C. Turner who was the daughter of Benjamin Turner and Rhoda Coggeshall. We have been notified that this Caroline (see BGR, pg 497, #i4936) did marry Alexander G. Coffin, but Caroline only had one marriage. Caroline and Alex were both buried in Durand, Wisc (findagrave for Caroline C.). As an aside, both Alexander and Caroline are descendants of Thomas Gardner (planter). On the other hand, the 2nd wife of H.D. Gardiner was Caroline B. Turner (findagrave for Caroline B.) who was the daughter of Briggs Turner and Comfort Jones of Whitefield, Maine. Notice of the two Carolines was provided by Dawna Lund of California. 03/02/2019 -- We're building an index via images at our portal to truth.